The joke’s on me: Cortina isn’t just a 70’s Ford. The 1956 Olympics took place there. 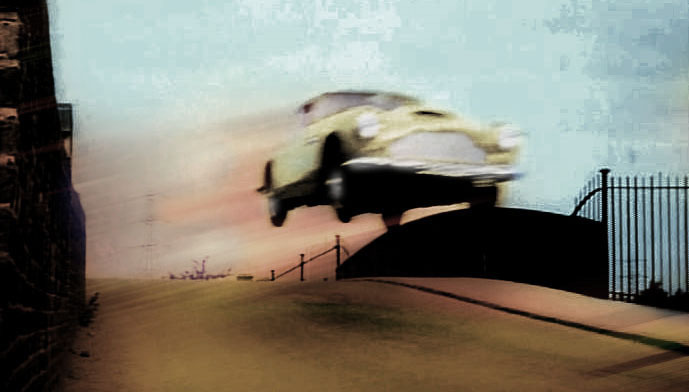 The car came in 1962. Ford make decent affordable cars for people like you and me. Even if we may never buy one, most people could imagine owning a Ford whether they really want to or not. So, how plausible is the Cortina name? When confronted by a question of taste, I always ask myself, what would Bryan Ferry do? Legendary motor-writer Archie Vicar considers the merits of Lamborghini’s thirsty, unreliable and evil-handling Urraco. The article, “Second thoughts, same as the first” appeared originally in Scarborough Morning Bugle-Advertiser in June 1975. Photos by Douglas Land-Windermere. Due to the poor quality of the images, stock photos have been used. The A64 is my road to Damascus regarding the Urraco and indeed everything made by Lamborghini. The rain poured in sheets from the high heavens and as I stood at the window of the Old Telephone Box pub in Scagglethorpe (excellent beef and Yorkshire pudding) I noticed a lake of water accumulating inside the Urraco which was parked outside, with the A64 beyond. Actually, I say “road to Damascus” but that implies that there was a point when I held other opinions about the tractor-maker’s marque. In truth, my prejudices were confirmed on the A64. This set is courtesy of Mick, our Leinster correspondent. Let us glory in its bronzey-goldness. 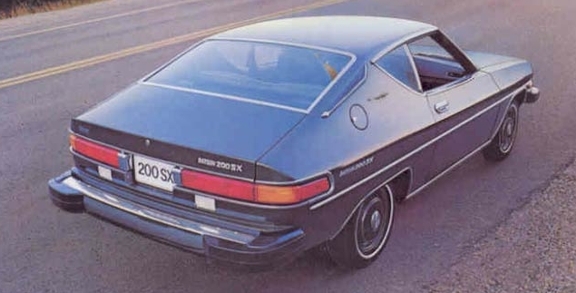 The license plate indicates it is an import from the UK, first registered there and brought to the ROI at a later date. One way of looking at these cars is to see them as a poorer-man’s Rolls-Royce. 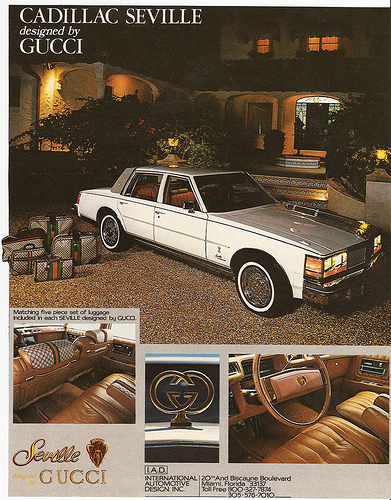 Or as a hyper-Brougham version of an already very Brougham car. I don’t think these cars thrive in Ireland due to the rain but the huge tyres and supple suspension are ideal. I think anyone considering a luxury car for use in Ireland ought to insist on the highest sidewalls possible but generally people shoe their cars as if they lived in Frankfurt. This little badge indicates the car originated in Ales, a town west of Avignon. Murilee Martin used to post Down At The Junkyard at Jalopnik. Here’s a discovery from 2010, a 1989 Volvo 780 ES. Alas, there’s no commentary, which is puzzling. 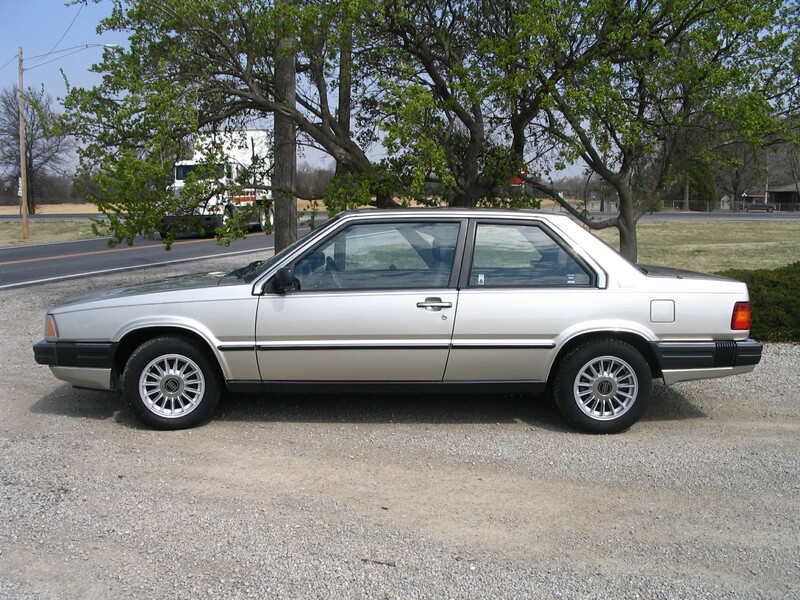 The 780 ES was presented the 1985 Geneva motorshow, and went on sale in 1986. That means this is its 30th anniversary year. Skol! Here I am talking about blends of nationality. Bristol and Jensen had American engine power as did France’s Facel. The Citroen SM had Italian power. 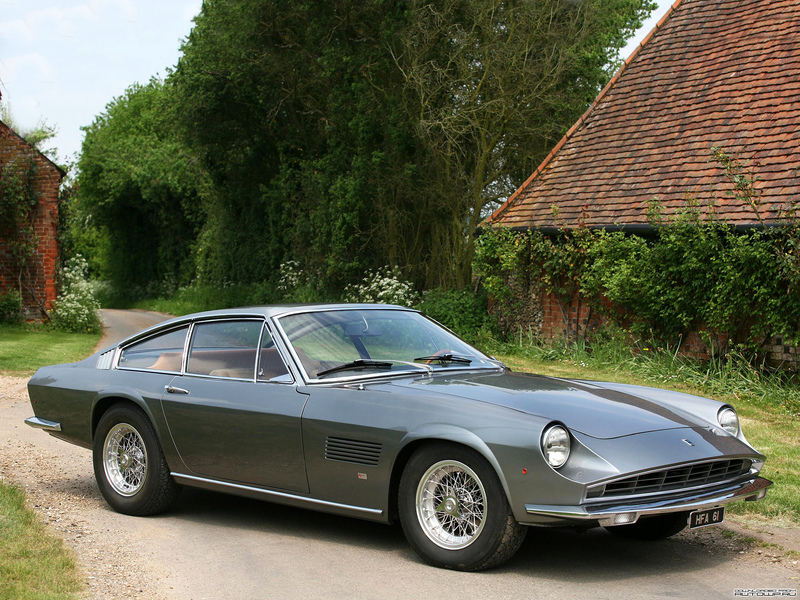 A small Swiss firm, Monteverdi, chose Italian styling and American engines for its small batches of supercars. In the middle of a piece of automotive copy the Lump is often found: the engine performance figures. I really don’t care for it much and it’s time it retired. Typically the worst case is when a model is revised to be even more “ultimate”. 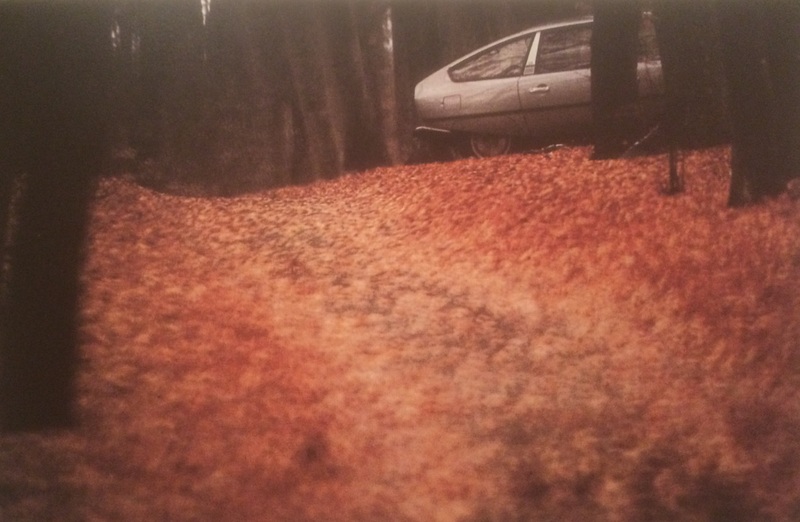 As your eyes wander across the lines you stumble across it like a hiker in a mire: “The unit develops 178 bhp, up 23 bhp from before, at 6500 rpm, 450 lower than the outgoing model, and produces 194 lb fb of torque, 23 lb ft extra”. I find this incredibly unpalatable. 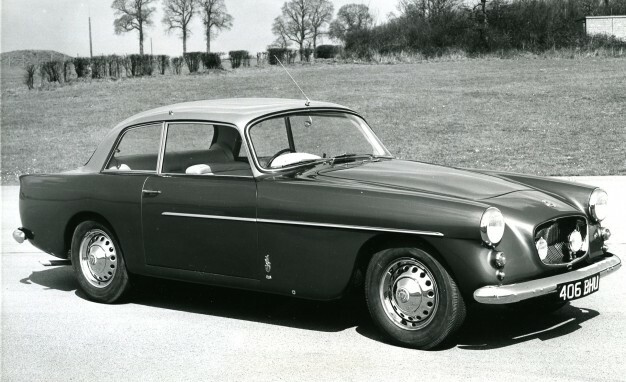 While reading about the Humber Super Snipe and its competitors I stumbled across this. It’s a very nicely filmed piece about a Fiat 2300S and its owner, Pierantonio Micciarelli. I have to say that the man’s elegant dress sense made me yearn to be Italian. They do know how to choose their threads. We get used to thinking that we, meaning whoever amongst us are young and fit enough to command the technology, are probably the best informed and highest achieving people in history. The knowledge and achievements of our forebears, though impressive perhaps in the context of their age, pales in absolute comparison with our own. Such is the arrogance of The Present and, though it might not have always been this way, it seems set to remain. 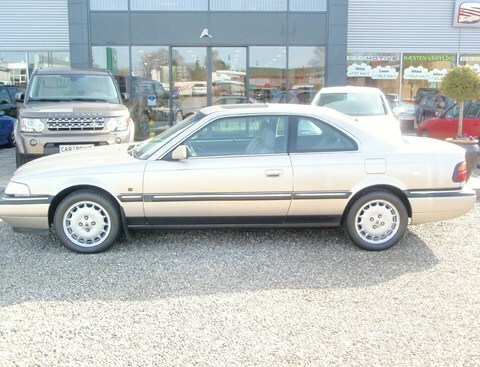 The quality of the interior has held up better than the quality of the concept of the Rover 827.